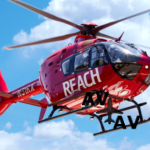 Medical aviation is designed to solve the problems associated with delivering seriously-ill patients or injured victims to medical facilities. 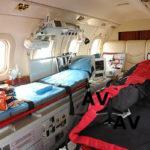 Air ambulance services provide the best aircraft, both aeroplanes and helicopters, ready to serve you at any moment. 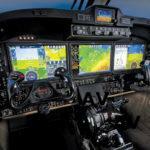 Air broker AVIAV TM (Cofrance SARL) provides efficient professional services in this area. The Cofrance SARL database contains all types of modern and well-equipped aircraft with all the necessary on-board equipment: full-featured intensive care units, cargo doors, ramps, modified for loading stretchers. 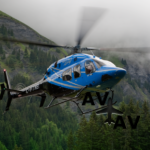 The following types of transportation and delivery are carried out on Cofrans SARL aircraft and helicopters: cargo 300 air transportation, cargo 200 air transportation, as well as air transportation of patients of varying severity anywhere in the world. Where necessary, the patient’s relatives and general medical personnel are brought in to accompany him / her on the flight. If the aircraft is rented for child delivery, professional obstetricians are invited on board. Cofrans SARL cooperates with the best pilots and flight attendants of high qualification in 24/7 mode. We airlift our clients to their destination points, and organise the emergency evacuation of the sick and injured (by helicopter) from even the most inaccessible places. 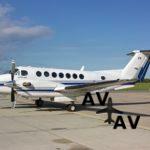 Cargo 200 air transportation is carried out from any customer-specified point. The broker provides not only air transportation services, but also legal support for clients (emergency visa processing in case of hospitalisation abroad), as well as organises the delivery of the patient to the medical facility over land (on a mobile ICU if needed). 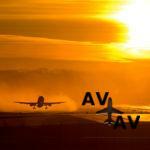 Why choose AVIAV TM (Cofrance SARL)? 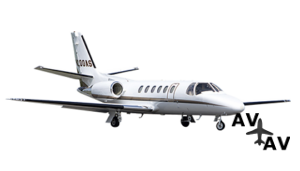 Air broker Cofrans SARL is a member of multiple professional aviation associations: NBAA (National Business Aviation Association USA) and EBAA (European Business Aviation Association). Over their many years of work in the aviation market, the company’s experts have accumulated impressive experience and earned an impeccable reputation. All employees of the company are fluent in Russian, which greatly facilitates communication with our Russian-speaking clients. All our broker services are licensed. 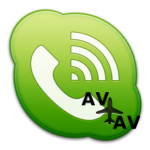 Communication with the company’s experts is possible in various ways – by phone, e-mail, sms, via messengers or on the web app. We always strive to provide quick and professional services, as we know the value of time and human life well. 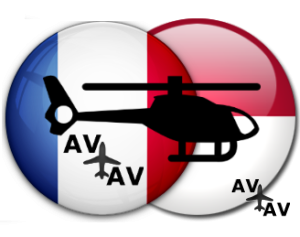 Medical Aviation via AVIAV TM (Cofrance SARL): Quality, Qualification, Emergency Response.